The key to doing business with the federal government utilizing SBA’s programs is understanding how they fit for you. 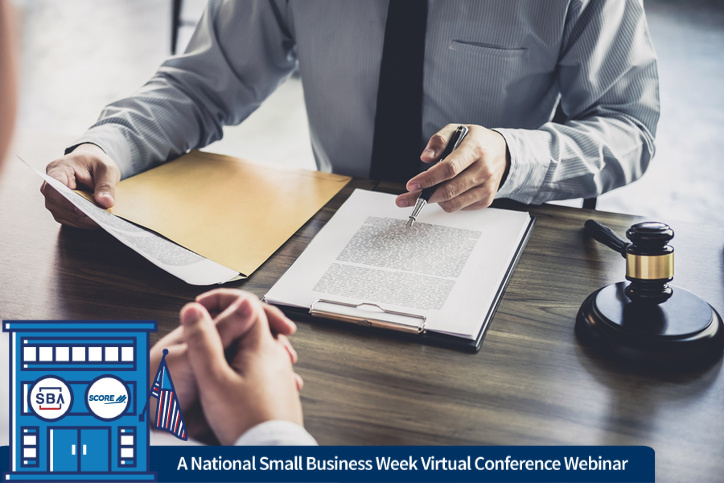 This webinar, presented by Francine Miller with the SBA, will give you an overview of SBA small business program eligibilities and additional small business tools to assist in gaining access to federal procurements. 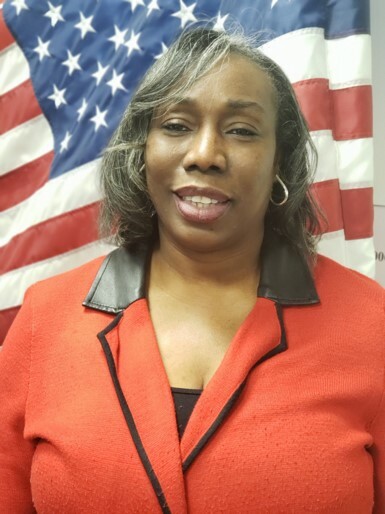 Francine accepted a position in the Public Sector within the 8(a) Division of the Small Business Administration (SBA) Washington District Office in 2010. Here, Francine navigated small businesses on how to gain access to compete in the federal and private procurement markets.